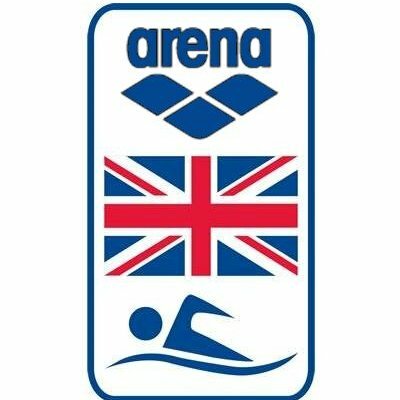 Bracknell & Wokingham have taken part in the National Arena League 18/19 Rounds 1 & 2 . 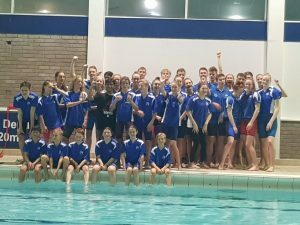 There has been great team spirit and excellent racing over the two rounds. BWSC finished 1st in both rounds and go into the top final of Division one! 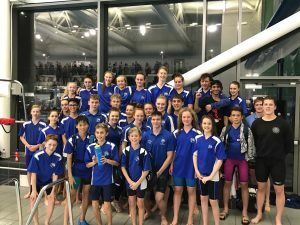 Well done to all the swimmers who took part in the first two Rounds of Arena League. Thank you to all the Team Managers, Coaches, Team Captains & Helpers for all your support. Looking forward to the final round on 8th December!